If you look carefully into the health regime of any devoted fitness enthusiast, you will see that the prized physique which they have developed with years of hard work is a combination of 80% diet and 20% workout. Yes, you have read it right, a balanced and well-planned diet goes a long way in promoting weight loss and maintaining it in the long run and it is much more important than exercise. In most cases, a diet fails to work in the long run because we tend to make it too restrictive. The GM diet plan is an example of one such short-term restrictive diet that helps to lose a few pounds within a short period of time. But what about maintaining the lost weight in the long run? This is where the role of the 1200 calorie diet plan comes into play. 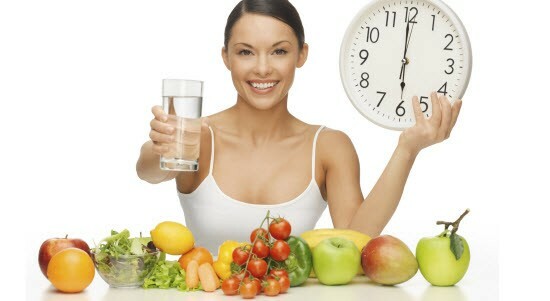 It is a low calorie diet that can be followed in the long run in order to promote sustainable weight loss. Why the 1200 Cal Diet Plan? 1200 calories is considered the magic number because this is the minimum number of calories that is required by the body to function properly. Consuming anything lower than 1200 calories per day sends the body into a calorie conserving mode where the metabolism of the body slows down and it starts storing fat in the body and uses energy from the muscles instead, causing muscle loss. A 1200 calorie diet is a low-calorie diet plan that helps you to consume fewer calories than you burn, thereby promoting weight loss. The best thing is it works for both men and women. An amazing thing about the 1200 calorie diet plan for weight loss is that it is highly flexible and can be modified as per the food habits and requirements of the candidate. The Indian diet is naturally rich in nutritious foods such as whole grains, lentils, legumes, vegetables, fruits and dairy and these foods can be easily included in the 1200 cal diet plan which helps to control the portions of these foods. You should also try to incorporate other healthy foods such as lean proteins, poultry, eggs and sea food in the daily diet. The most important thing to keep in mind while following the 1200 calories Indian diet plan is controlling hunger at all times. The meals and snacks should be planned in such a way that you should not feel starved at any point during the day. The 1200 calorie diet should consist of 3 meals and 2 snacks, each meal consisting of roughly 300 calories and each snack consisting of approximately 150 calories. How to Plan Your 1200 Calorie Indian Diet Chart? Merely counting calories is not enough in order to promote weight loss through a diet, it is equally important to identify the right calories from the wrong ones. The three basic sources of calories in our diet are proteins, fats and carbohydrates. It is necessary to know the sources of unhealthy saturated fats such as cheese, butter, fatty cuts of meats as well as the sources of health unsaturated fats such as nuts, seeds, vegetable oils, seafood, olives, avocados, chia seeds etc. It is the same for carbohydrates as well. Simple carbs such as white rice, sugar, white bread, white flour, etc. are the main culprits that cause weight gain. 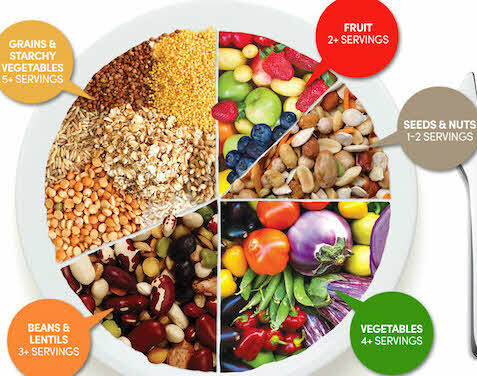 Try to opt for complex carbs such as brown rice, whole grains, lentils, sprouts, vegetables, fruits, etc. Protein is one of the most important components of the body that is necessary for building muscle mass. It is important to identify the natural sources of high quality protein such as egg whites, lean cuts of meats, chicken and low-fat dairy. Starchy vegetables such as potatoes, cauliflower, cabbage, etc. should be avoided. It is best to avoid all types of processed and packed foods. It is best to avoid soda, alcohol, creamed coffee, sweetened tea and sugary fruit juices. One can enjoy hot or cold green tea or herbal teas. All the foods included in the meals and snacks should be unprocessed and whole. Following is a sample 1200 calories diet chart containing only vegetarian foods. You can include all types of vegetables, fruits, lentils, whole grains and dairy products in this diet chart to make it a balanced and nutritious one. Following is a sample 1200 calorie Indian diet chart that includes non-vegetarian foods. 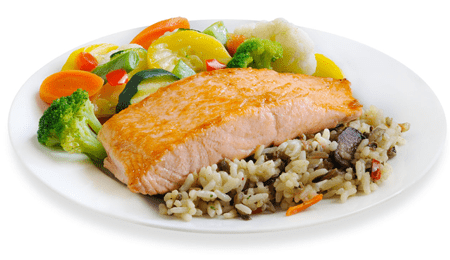 In this meal we have includes some healthy sources of protein such as lean cuts of meat, eggs, poultry, etc. along with fruits, vegetables, whole grains and lentils. 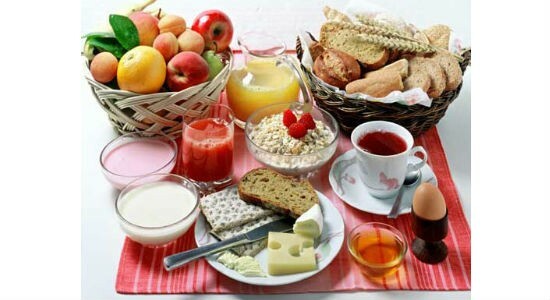 It is needless to emphasize the importance in breakfast in a diet plan for Healthy living and weight loss. Breakfast is the most important meal of the day that not only helps to kick start the day, but also prevents overeating throughout the rest of the day and helps in weight loss. Here we have provided some 300 calorie breakfast options that you can incorporate in your 1200 calorie diet plan. 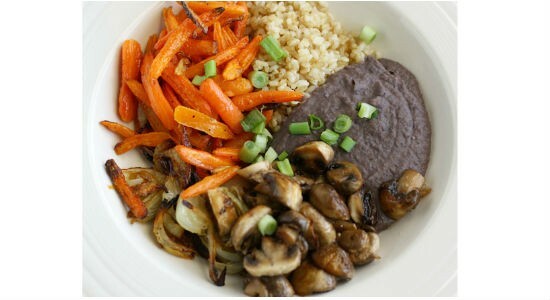 Lunch should be a balanced meal that should combine whole grains, proteins, carbohydrates and vegetables. It should not contain foods with high glycaemic index such as white rice and potato that not makes you sleepy and lethargic, but also gives a sudden spike to blood glucose levels. Here is a list of some healthy 300 calorie lunch options. The last meal of the day should be light and filling at the same time. It should contain balanced portions of proteins, carbohydrates and fats so that it can keep late night cravings under control. It is preferable to wrap up dinner by 8.30 in the evening so that your body gets enough time to digest the food before your go to sleep. Here we have listed some healthy and delicious dinner options that you can include in your 1200 cal diet plan. The 1200 calorie diet plan is extremely flexible and versatile that makes it easy to follow and enjoyable at the same time. It doesn’t require you to stave of deprive yourself of your favourite foods; all you need to do is restrict the portions and cardio exercise a bit of self-control. Whether you are trying to lose weight or trying to maintain your body weight at a healthy level, the 1200 calorie diet is the best way to achieve your fitness goal. You can increase the effectiveness of this diet by combining it with 30 minutes of moderately intense exercise that you can do 5 times a week. A few positive changes along with a healthy lifestyle can make a world of difference to your overall health and well-being.